There are bucket lists… and then there’s Henry Rollins’ bucket list. 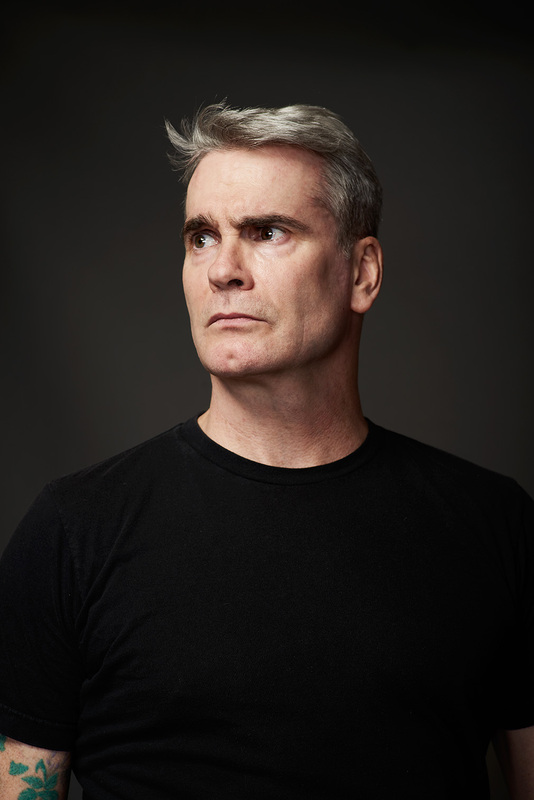 After rising to notoriety as the lead singer of Black Flag in the ’80s, Rollins has built on his punk legacy to become one of America’s most unique cultural filters. And to his ever-growing list of accomplishments, he can now add movie star. As the immortal antihero Jack in Jason Krawczyk’s “He Never Died,” Rollins’ role allowed him to bring his rigorous work ethic to yet another creative endeavor. On this week’s episode of Indiewire Influencers, Rollins speaks with Indiewire Editor in Chief Dana Harris about the mental training and the wide swath of life experiences necessary to maintain his kind of output. As a veteran of auditions, Rollins says he’s intimately familiar with the process of being rejected from any number of potential gigs. “You better know some failure. Otherwise, you become brittle. You gotta be able to get a bad review or go into an audition and walk out and just be sweating from humiliation,” Rollins said. For more, including the most passionate overview of the importance of Antarctic sea ice you’re likely to hear, listen to the full interview above. Share your feedback with Dana Harris on Twitter or sound off in the comments. Please let us know who you’d like to hear us interview in upcoming editions of Indiewire Influencers, and check out our other weekly podcasts here. Make sure and subscribe to Indiewire Influencers on iTunes.